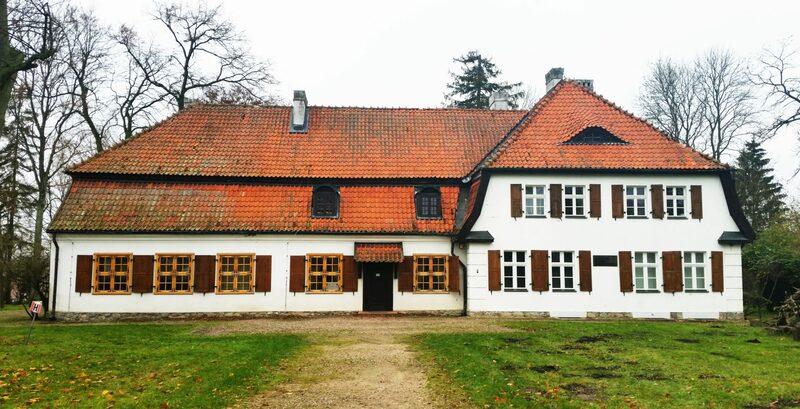 As part of the project co-financed from the European Union, “Thermomodernization of the Culture Buildings of the Pomeranian Voivodeship Self-government”, thermal modernization was covered by another 8 Pomeranian Voivodeship Government buildings – most of them are monumental objects. The work began in May 2017. 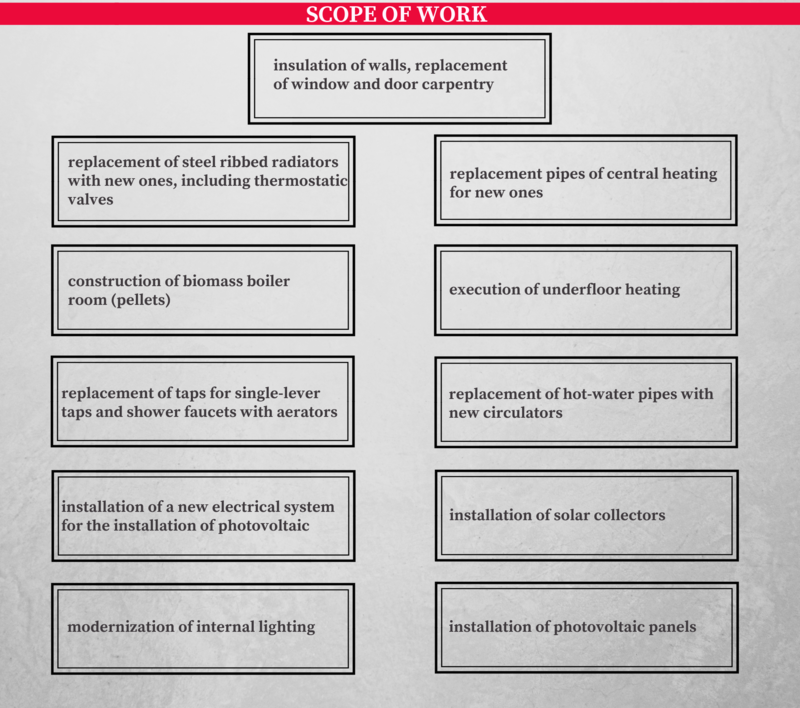 Various thermomodernization of the building and installations in these facilities was carried out. Most often, the buildings needed to insulate the partitions, and in some cases also to replace the window and door joinery with a new one. In addition, in the facilities it was necessary to replace the existing heating installation and the installation of hot water for a new one. To reduce the need of these objects for thermal energy it was necessary to replace radiators with thermostatic heads or floor heating. It was necessary to mount weather regulators and implement an energy management system. As part of the modernization task, central heating pipes and radiators have been replaced with new, more efficient ones, thanks to which energy consumption will be reduced. 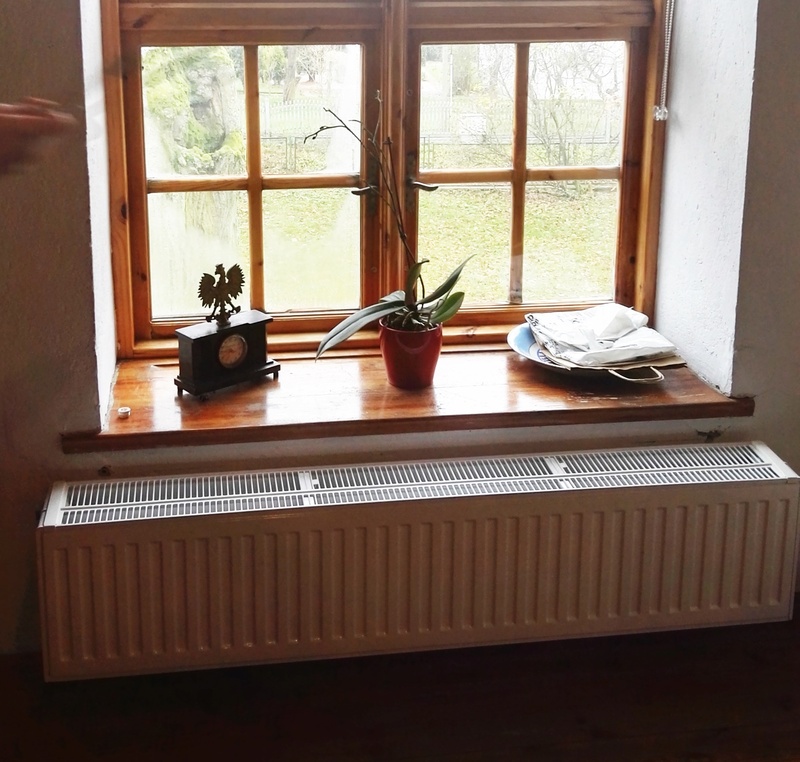 In total, about 180 radiators were replaced. Insoles behind the radiators have also been insulated. Due to the fact that the building is under the care of the Monument Conservator, every detail was taken care of, so as to preserve the aesthetics of the rooms. Installation wires in the museum halls were covered with profiles that were specially made for this investment. In two museum halls, in the baroque part, radiators placed in canals were made, so that they are not visible to visitors, and thermal comfort is preserved. Thanks to the thermo-modernization, the energy performance of the building has improved, which will allow for significant savings in the heating costs of the building. The facility includes central heating pipes and radiators with thermostatic heads. Additionally, as part of the modernization of the hot utility water installation, new taps for single-lever and shower taps have been installed. 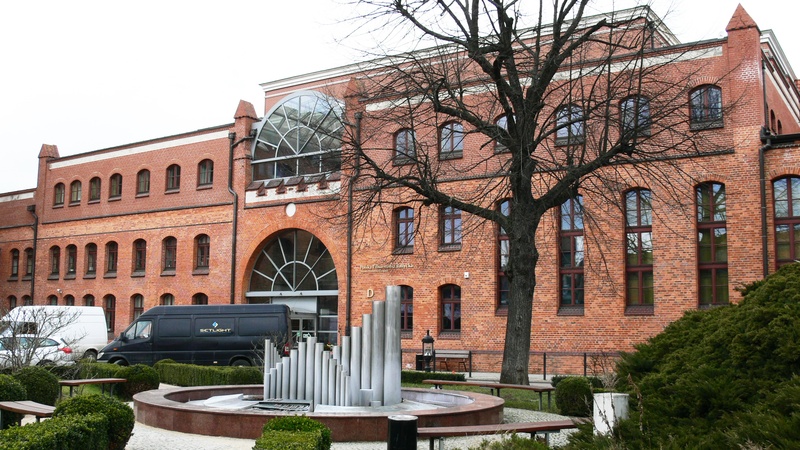 As part of the modernization of this facility installed 81 photovoltaic panels on the roof of the building, producing electricity for electrical power installations at the Philharmonic. 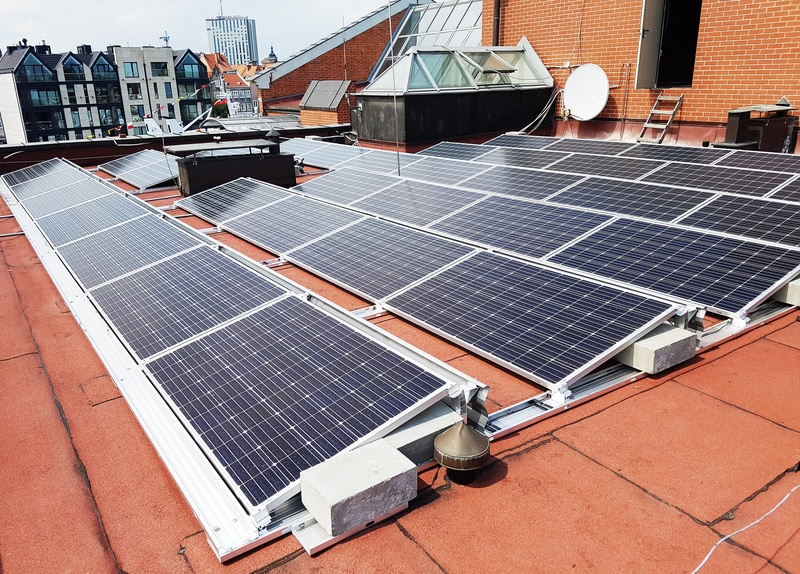 A new electrical installation and a lightning protection system on the roof were installed for the photovoltaic installation. In addition, the interior lighting of the Concert Hall was modernized, which involved replacing 256 lighting fittings with new, energy-saving ones. Luminaires control in the DALI system was used.